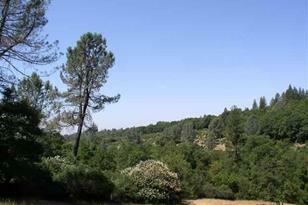 Rural setting with views of valley and neighborhood hills. 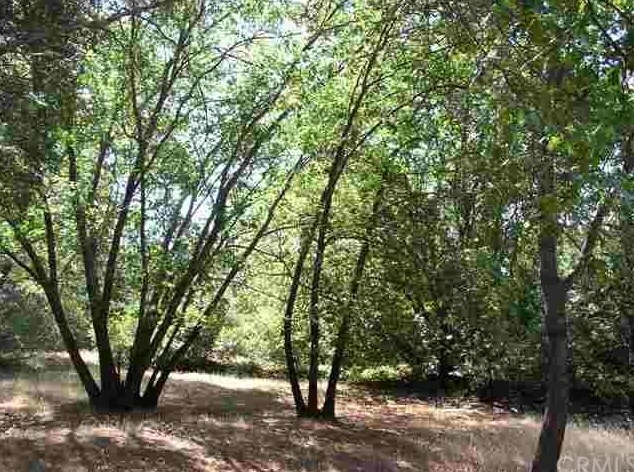 Extra deep lot with plenty of room for your dream home plus a barn or shop. Zoning is AR 1 which should allow horses. 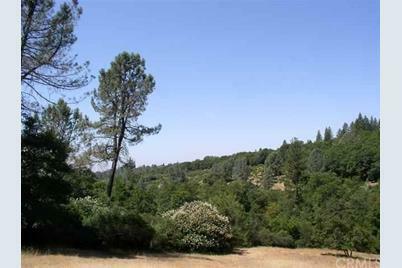 Great rural location, still close to town! 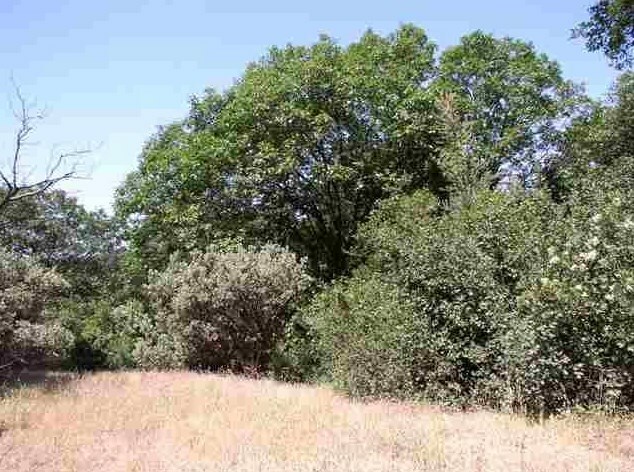 5177 Toyon Lane, Paradise, CA 95969 (MLS# PA18031881) is a Lots/Land property with a lot size of 0.9900 acres. 5177 Toyon Lane is currently listed for $65,000 and was received on February 10, 2018. 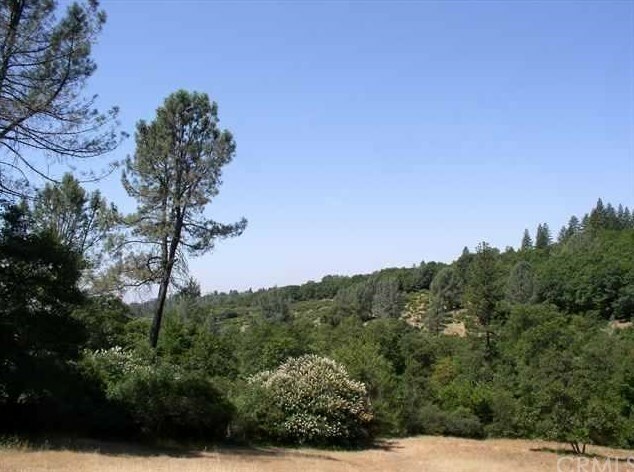 Want to learn more about 5177 Toyon Lane? 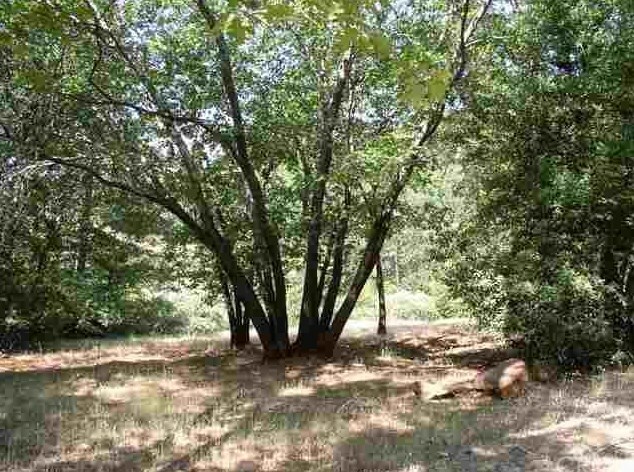 Do you have questions about finding other Lots/Land real estate for sale in Paradise? You can browse all Paradise real estate or contact a Coldwell Banker agent to request more information.